E13-3 Tim Latimer Corporation had the following transactions. 1. Sold land (cost $12,000) for $10,000. 2. Issued common stock at par value for $22,000. 3. Recorded depreciation on buildings for $14,000. 4. Paid salaries of $7,000. 5. Issued 1,000 shares of $1 par value common stock for equipment worth $9,000. 6. 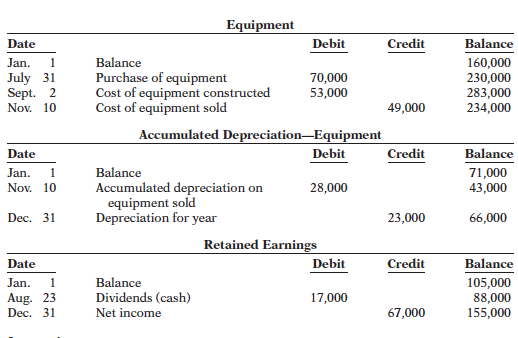 Sold equipment (cost $10,000, accumulated depreciation $8,000) for $3,200. affect the statement of cash flows under the direct method. 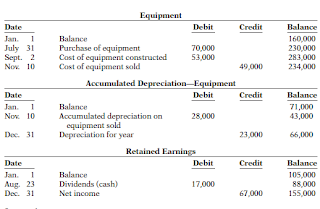 reported depreciation expense of $40,000 and a gain of $5,000 on disposal of plant assets. 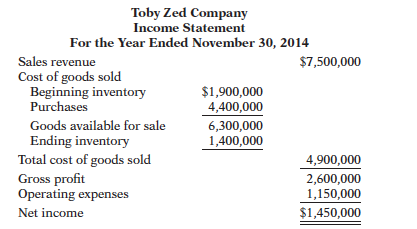 E13-6 The three accounts shown below appear in the general ledger of Chaudry Corp.